Home » News and Events » We’ve Moved! 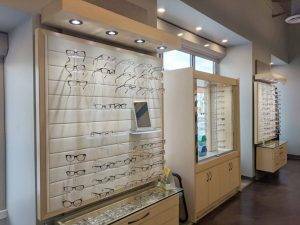 Spectrum Eyecare & Eyewear has officially reopened in our new office space on 3rd Ave! 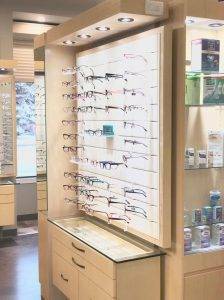 We invite you to experience the same exceptional eyecare and distinctive eyewear we have offered over the years. 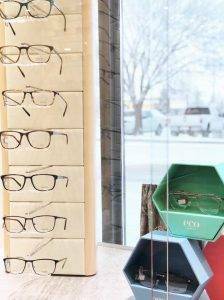 Our Optometrists are committed to the health of your eyes, and our Opticians are passionate about making you shine with the perfect pair of glasses! 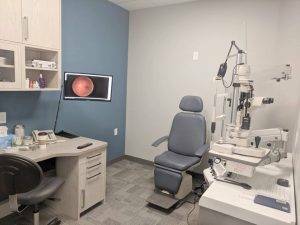 Our friendly team is ready to assist you with all of your eye related inquiries today, stop by to take a look at the new office, check out our frame selection or book your next eye exam. 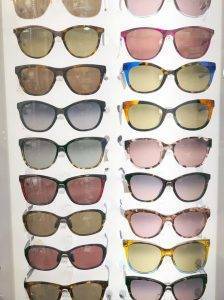 We currently carry over 650 frames and sunglasses, but keep your eyes open for some exciting new additions to our selection in the coming weeks! Call 403-652-2424 today to book your appointment, or stop by for an adjustment and look around. Thank you to our amazing community for your continued support from the entire Spectrum Eyecare & Eyewear team.